The Mountain Group at Premier Sotheby’s International Realty features some of the finest and most luxurious homes for sale around. Houses tend to get the most attention from not-so-serious buyers, and even those who aren’t exactly sure what way they want to go. However, one category that doesn’t deserve to be overlooked is land. Sure, homes are in some ways more entertaining to look at, given they provide a complete picture, but land gives you a blank canvas. The potential buyer can run with their imagination and visualize whatever they desire. If you like this idea, in reality as well, purchasing land upon which to build may be up your alley. Start browsing Land for Sale in Banner Elk NClistings now or call our office for professional guidance on the route to take. Ultimately, it’s up to you to decide. We’ll never tell a client what to do; after all, it’s your future, your investment. What we will do though is offer all information imaginable so you can make an educated decision. We can share stories from our experiences, speculations based on market trends, and so on. When it comes to working with a buyer, we’re an open book. Assisting you in any and every step is what we’re here for. We can be as involved or detached as you prefer. 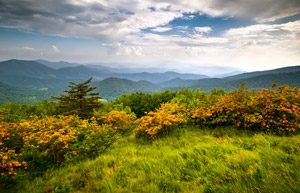 If you are shopping for land for sale in Banner Elk NC, it doesn’t matter the intention. Properties here have such potential, and can be used for a variety of reasons. Whether you want to develop the land for commercial purposes, turn it into a primed lot and then build your dream home upon it, or simply wait it out and see, nobody says you have to know beforehand. 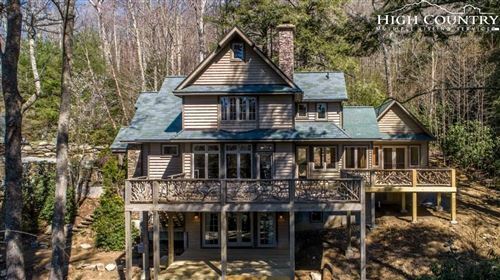 There is a time and a place for investing in land, just like every other real estate investment; that time could be now and that place could be Banner Elk. If so, browse the listings today to get a better feel for the opportunities that await you.